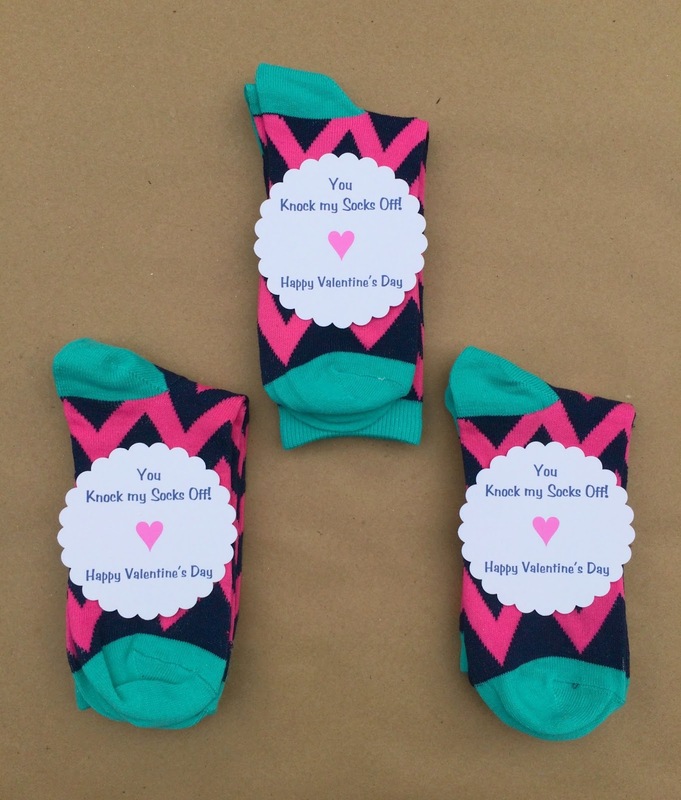 Jac o' lyn Murphy: Knock their socks off this Valentine's Day! 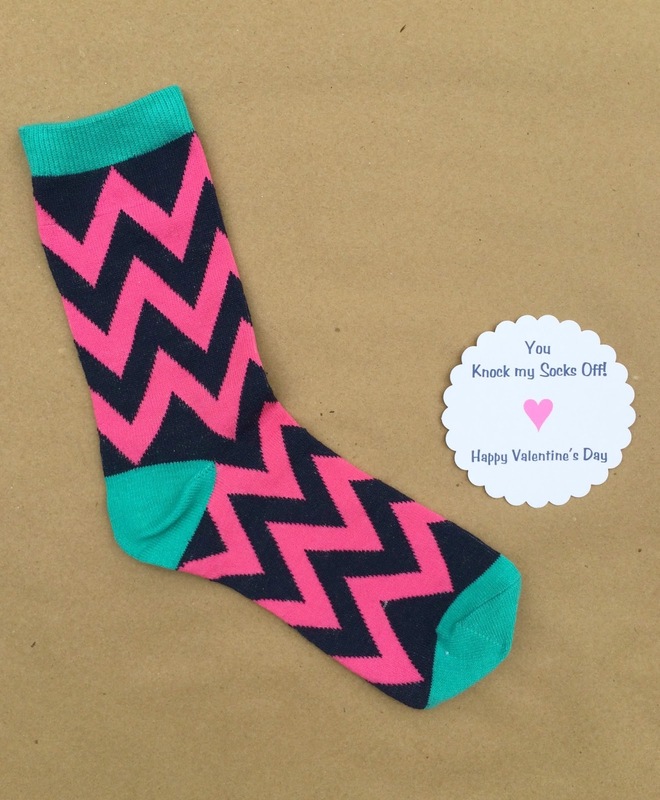 Knock their socks off this Valentine's Day! 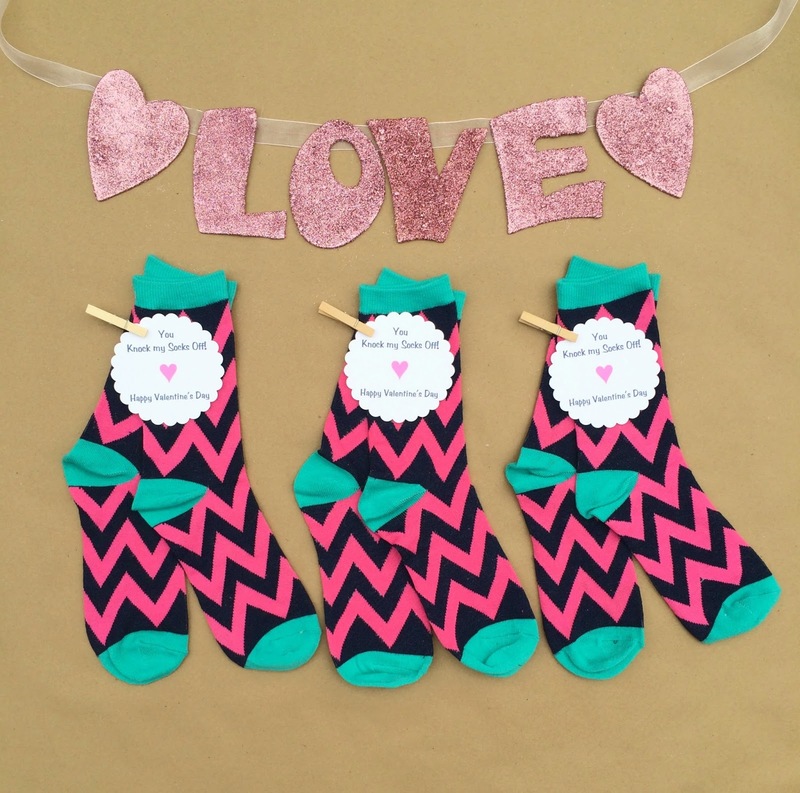 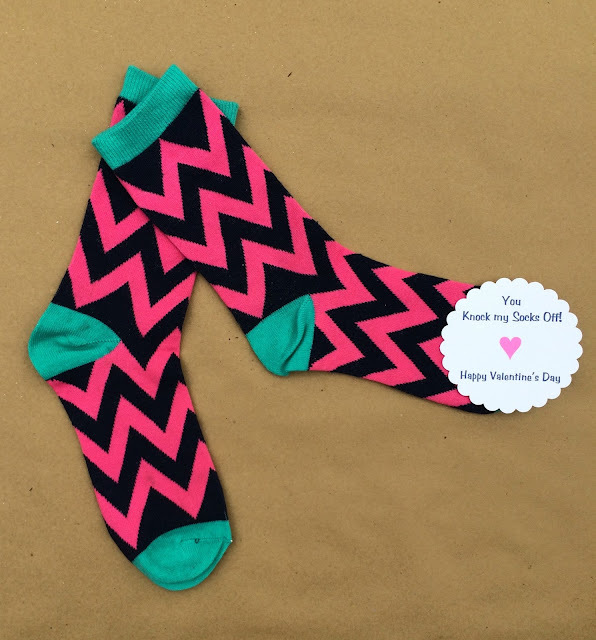 sock it to them this Valentine's Day!